" Trailer " Pack " Edition " II " By " VeVe "
*However a stupid child would have broken this PMG! PMGs are locked and if you unlock them you will become hacker! yea I don't want to rework my chassi! respect it! 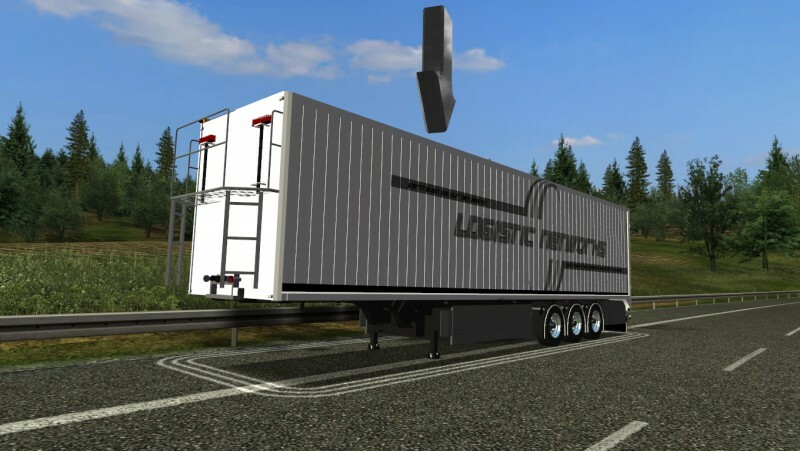 if you use my containers for your own works/trailers please put credits! trailer are highpoly 350K-500K so it may lag ingame! 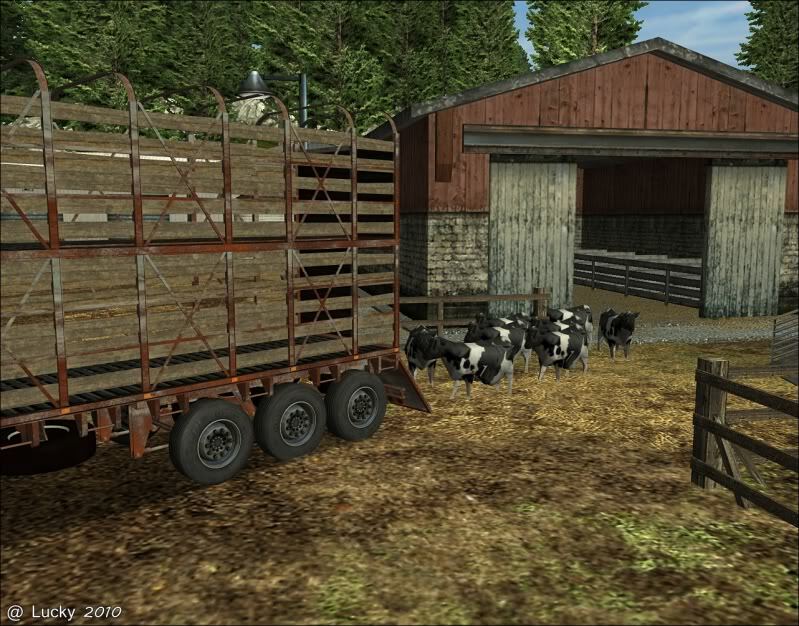 Base trailer: KRONE Profiliner by ??? Thanks alex19bv for the idea. 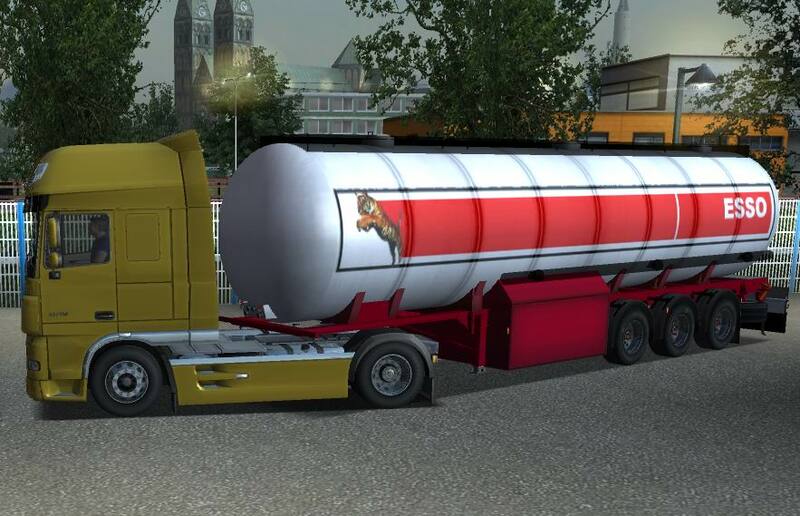 Copy the "trailer_butelii.scs" to My Documents/German Truck Simulator/mod . Convert for GTS By Mitza_bn_tiristu!